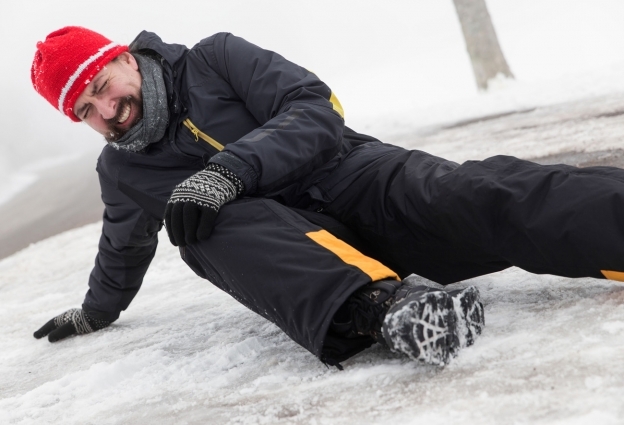 Slips, trips and falls most often occur on wet, slippy or uneven surfaces. That can be on the street, in your place of work or in a public place such as a shopping centre. 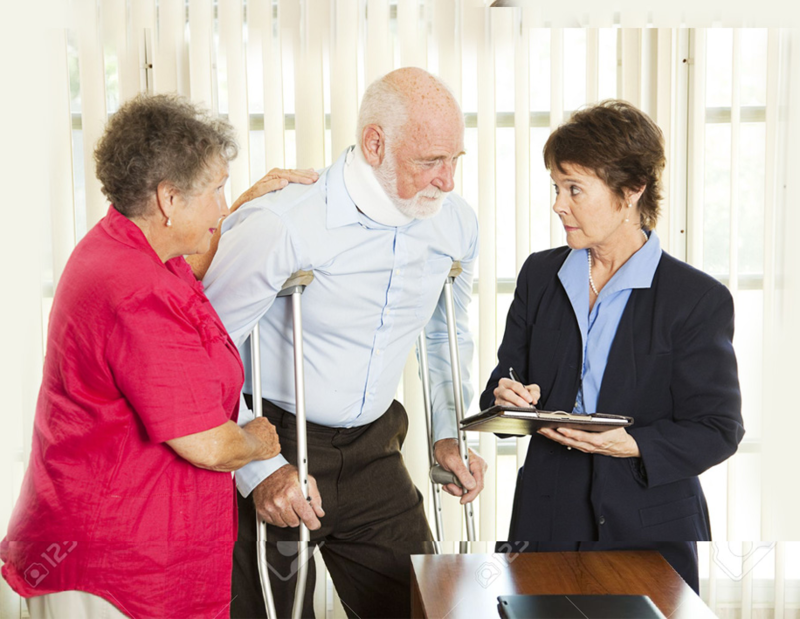 Falls can result in head injuries, back injuries and in severe cases, even result in paralysis. If you’ve had a slip, trip or a fall in a public place, we could help you to claim the compensation you deserve on a no win, no fee basis. 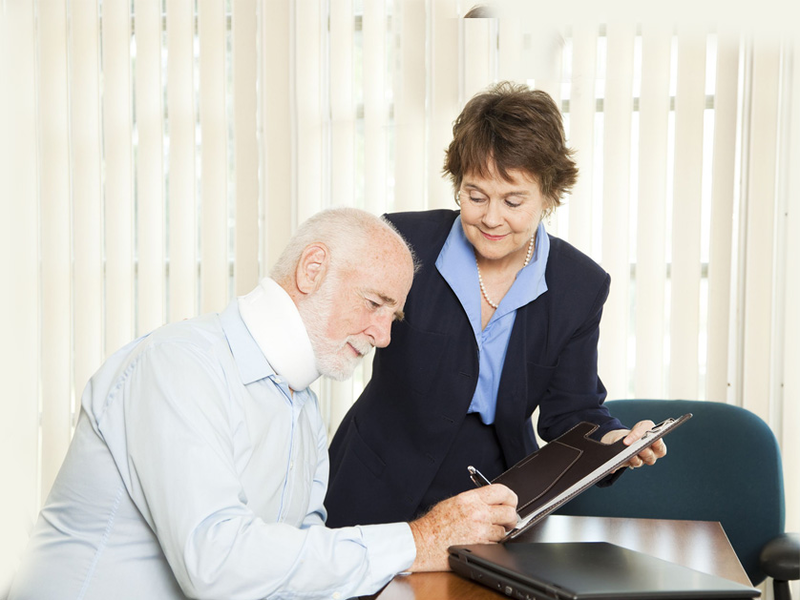 We’ll work tirelessly to get you the compensation you’re entitled to. Whether you’re ready to get your claim started or you’d just like a chat to find out more, give us a call or complete our enquiry form to speak to one of our solicitors today.